Ansible is excellent tools for automating deployment and provisioning on your network systems. 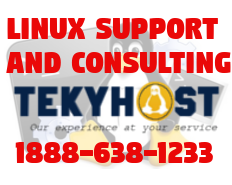 It comunicates over ssh and does not require any additional software installed on client side. We will take a look at very basic setup and configuration on CentsOS 7.